Here is the Interview on the TODAY Show in Sydney, Australia – speaking about Christmas in your family. It’s a title that will appeal to any parent of a toddler. Even if your child is the most well behaved angel on earth, you’ll still have to admit that she pulls all the strings and pushes all the buttons in the household. 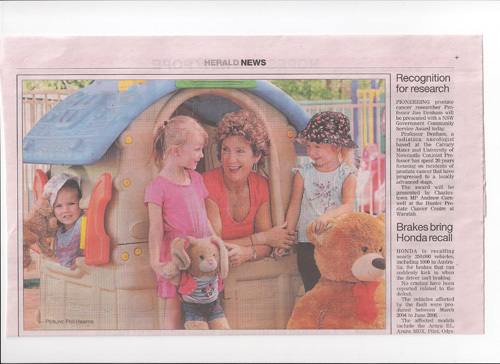 That’s exactly why, Karen Phillip’s Who Runs Your House – The Kids or You? makes for a good read. 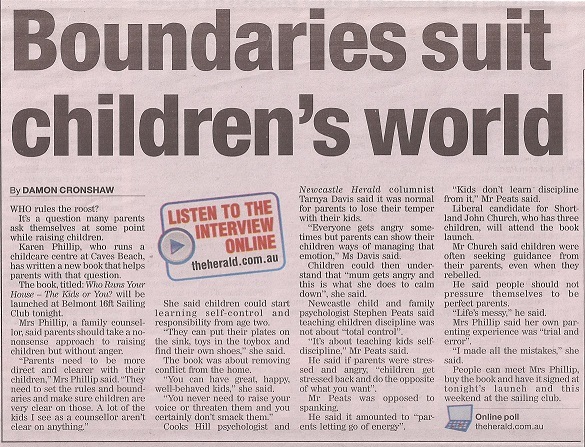 The book was written to help parents set the correct boundaries and rules for children from an early age. The book educates readers as to what boundaries are acceptable, how to speak to children without conflict and how to have children follow directions using a choice that is theirs. Don’t worry, this is no negativity- filled tome that assumes all kids are brats. 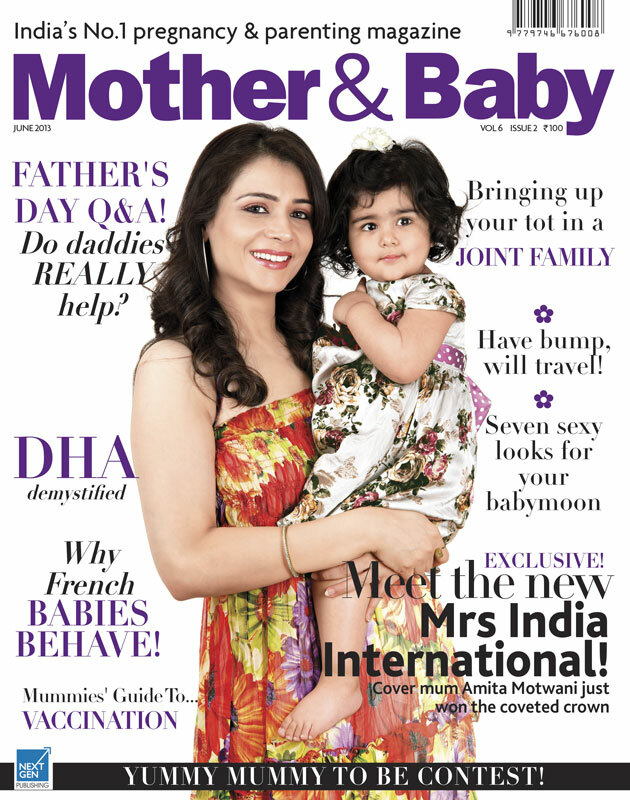 In fact, written by a mum of three, it speaks from the point of view of celebrating children but also giving them some much- needed discipline. Broken up into 22 chapters that each address a different need or situation, this book can easily become a ready reckoner to deal with your child’s misbehaviour and to understand her better. Right from using the right language and tone with her to managing sibling rivalry, shopping expeditions, sleep time, chores and even uncomfortabel situations such as a divorce, Karen has insights on them all. Clear and concise writing and loads of realistic examples make this book a delight to read and easy to put into practice. 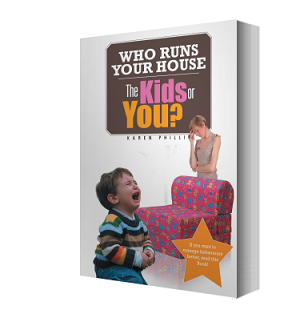 ‘Who Runs Your House – The Kids or You?’ by Karen Phillip, 234 pages, is priced at approximately $29 for the soft cover and $10 for the e-book. It’s available on the Xlibriswebsite: http://bookstore.xlibris.com/ Products/SKU-0501762050/Who-Runs- Your-House.aspx as well as on www.amazon. com and www.BarnesandNoble.com. 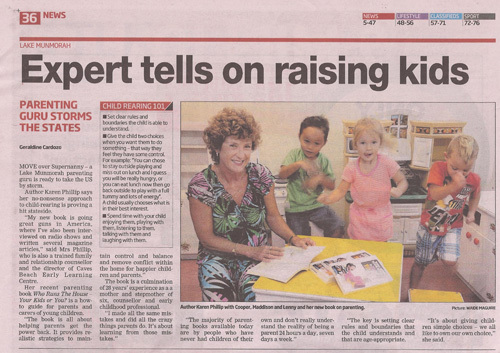 Push for parents to read this great book in the Express Newspaper.